Tired of pricing errors? 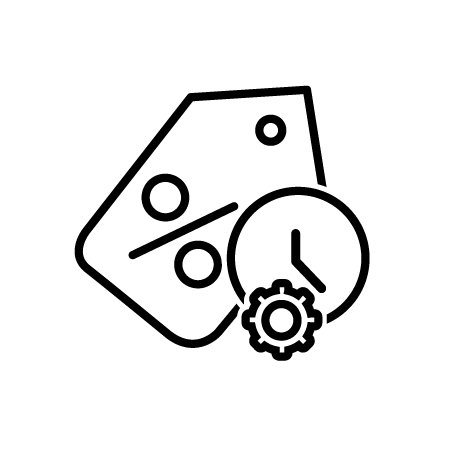 Jesta’s Price Management module makes product details such as cost, inventory quantities, margin and upcoming pricing events completely visible so you can intelligently plan, analyze, negotiate and adjust a range of pricing requirements from permanent and temporary price changes to markdowns, markups, deals, discounts and cancellations. 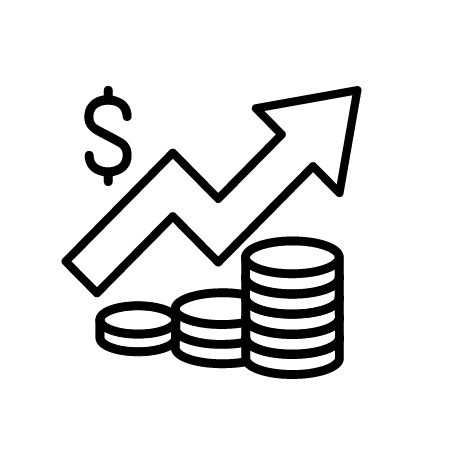 In order to better plan short- and long-term prices, the tool enables you to simulate the effect of price changes, and calculate the impact of the lower prices on future sales and margins across all product categories and time frames. Afterwards, you can implement the proposed change into an actual change and publish it to make it effective in-store and online. Alternatively, you can automate markdown rules if preferred. 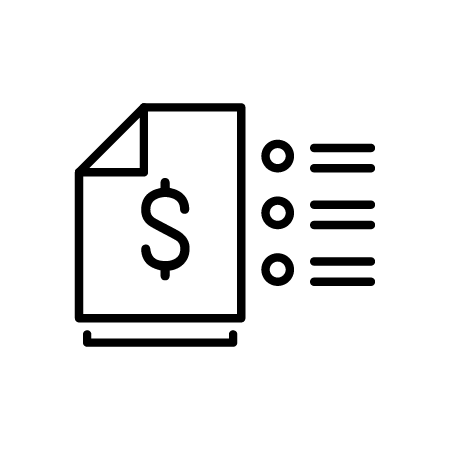 Prices can be managed and manipulated at the style, style/color or style/color/size level for more detailed planning; the system also allows for site, zone and/or business unit pricing, and supports multiple currencies and different taxation environments. Best of all, the solution integrates seamlessly with our point of sale system for complete consistency across your entire organization. A single source of pricing makes easy to identify anomalies to help with loss prevention. Visual summaries help you optimize price management and make accurate pricing decisions. Price changes for orders or stores can be implemented immediately or scheduled for later. Items that are moving slowly are automatically identified so you can perform a markdown. The system can be customized to accommodate multiple currencies, adjustable taxation, custom price lists and more. Additionally, it automatically identifies items for markdown. Up to three rounds of markdowns can be scheduled according to your business rules. Prices can be managed and manipulated at the item, item/color or at the item/color/size level. 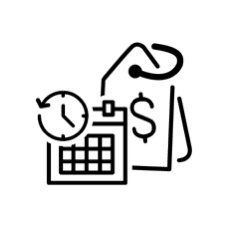 The system also allows for site, zone and business unit pricing with full management of multiple currencies and different taxation environments.